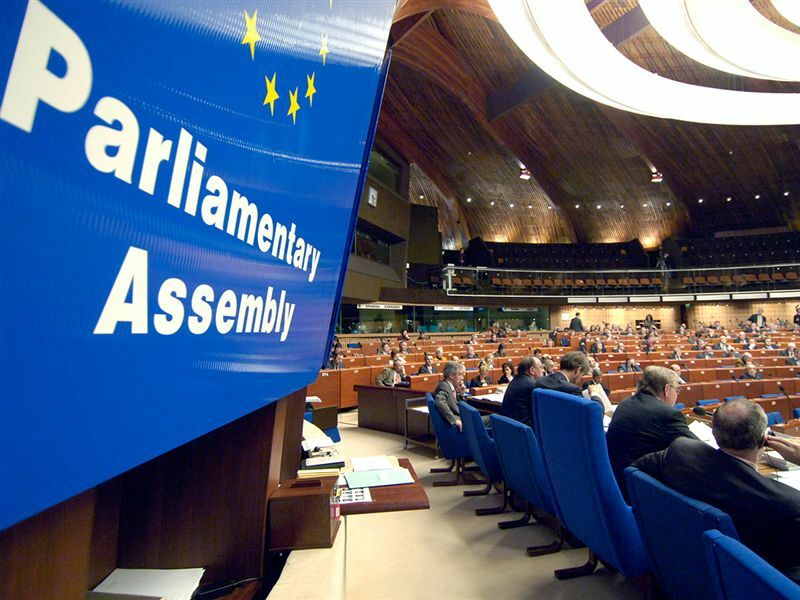 The co-rapporteurs for the monitoring of Armenia of the Parliamentary Assembly of the Council of Europe (PACE) have welcomed the prompt response of the Armenian authorities to their call for a “roadmap” to put into effect the reforms recommended in the aftermath of the March 2008 election violence. 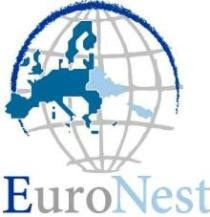 “We welcome the wide range of reforms announced in the preliminary response of the authorities to our recommendation, but we would also like to stress that, in the end, it will be the content of these reforms, and their implementation, that counts,” said John Prescott (United Kingdom, SOC) and Georges Colombier (France, EPP/CD). The two co-rapporteurs underscored the importance of carrying out the reforms recommended by the OSCE/ODIHR in its trial monitoring report. “The ODIHR report pinpoints serious problems with the functioning of the judiciary in Armenia, and we would like to have a clear indication from the authorities as to exactly when they intend to carry out all of its recommendations,” they said. The co-rapporteurs also expressed their satisfaction at the publication of the report on Armenia by the Council of Europe’s Anti-Torture Committee (CPT), which was made public at the request of the Armenian authorities following a suggestion made by the co-rapporteurs to the Speaker of the Armenian National Assembly. Press release: PACE. Published on 25 March 2010 in Strasbourg.